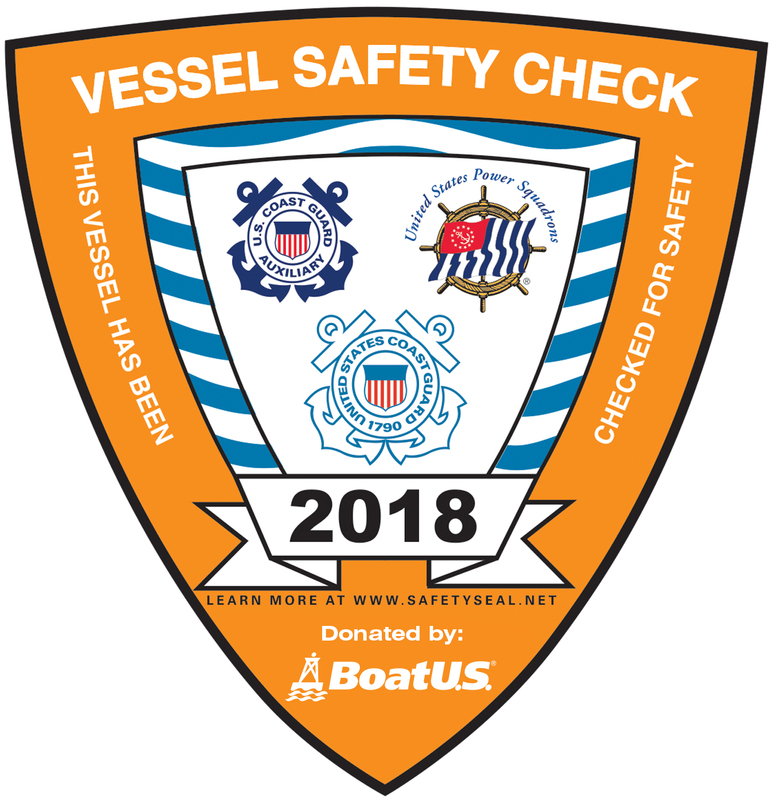 Cape Lookout Sail and Power Squadron is partnering with NSA again to perform a vessel safety check on Saturday, March 24th 2018. Brian McLamb will be coordinating the examiners and skippers requesting the safety check by registering here. Be sure to sign up before the deadline on March 16 and include vessel location (marina), skipper and phone number. The examining crew normally gets started around 0900 and will concentrate on vessels in marinas in and around Oriental; vessels will be checked off as they are completed. Thanks to the volunteers for performing this important check! Registration is now closed for this event. Registrants will be contacted about their inspection. © Copyright 2013-2016, Neuse Sailing Association.